Set The Perfect Scene For Your Next Wedding! We welcome you here at Generations Store to discover your decorating potential for your next wedding project. We are in the business of providing decorative products for wedding planners and wedding decorators or any persons looking to decorate their next wedding. 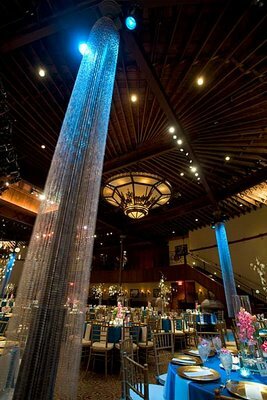 We provide the highest quality, top-notch authentic quality hanging beads, string curtains, LED light centerpieces, chandeliers, lanterns, columns and many other decorative products. Our products have been used to create a beautiful settings such as wedding backdrops, table decorations, large hallways, buffet table backgrounds and more. The decorative possibilities are endless. Additionally, we specialize in customizing our products to your exact specifications. 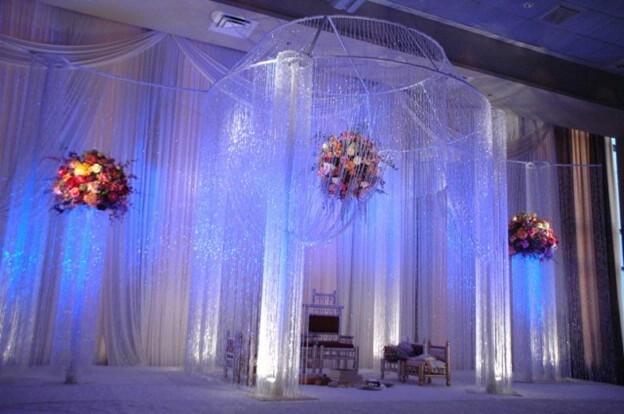 We understand the circumstances of your role as being a wedding planner or decorator and how it can be stressful. We will work with you to efficiently provide you with the best, friendliest person-to-person support over the phone or email. Let us answer any questions you may have or offer advice, suggestions or recommendations. To contact us, please call us at 860-233-1117 or you can send us an email to Victor@GenerationStores.com. Thank you! Click the button below to add the Set The Perfect Scene For Your Next Wedding! to your wish list.